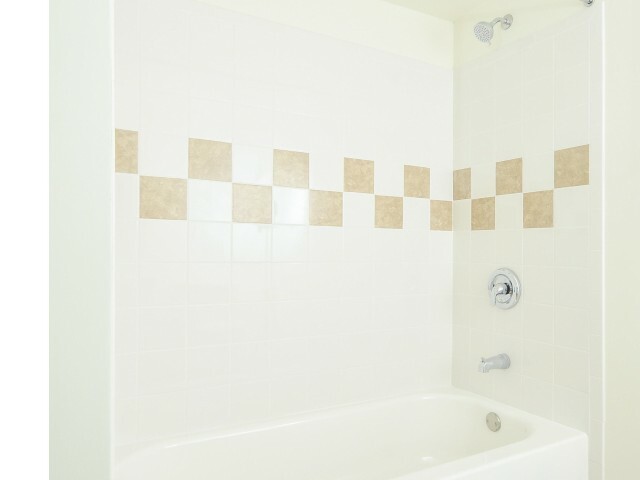 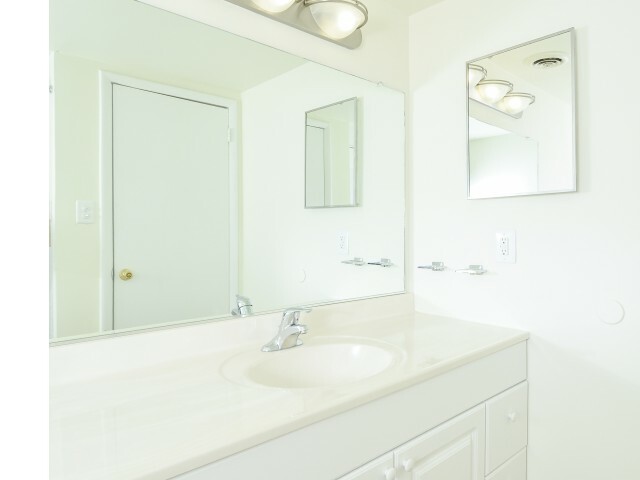 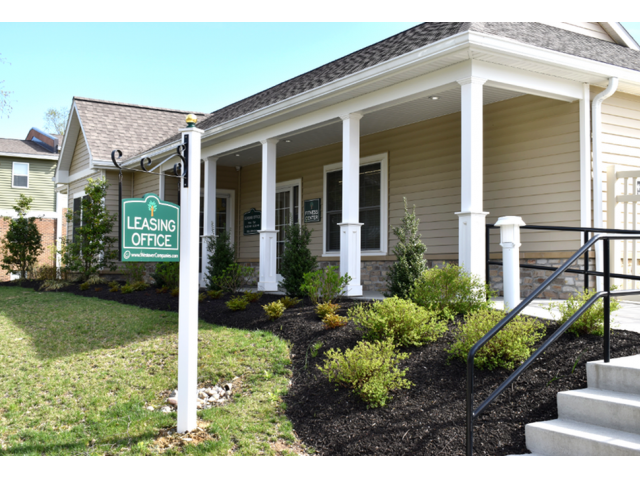 As you explore our beautiful Oak Tree Apartments photo gallery, you'll be able to take a closer look at the comfortable life you'll live in any one of our apartments for rent in Newark, DE. 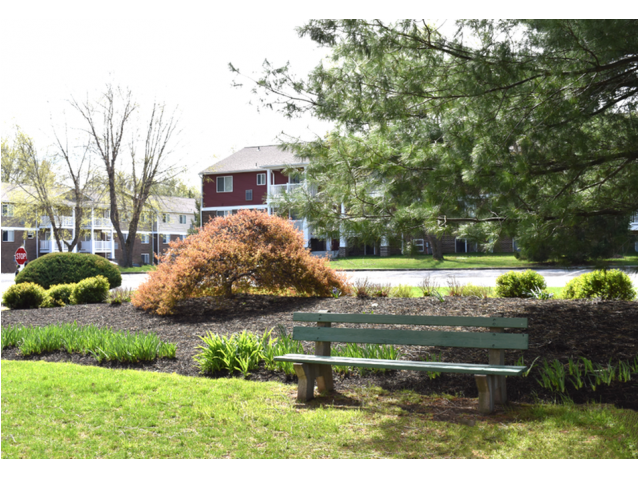 From the moment you move in, you'll be surrounded by our wooded community grounds, professional tennis courts, inviting rental office, upgraded eat-in kitchens, a streamlined fitness center, and our relaxing outdoor pool. 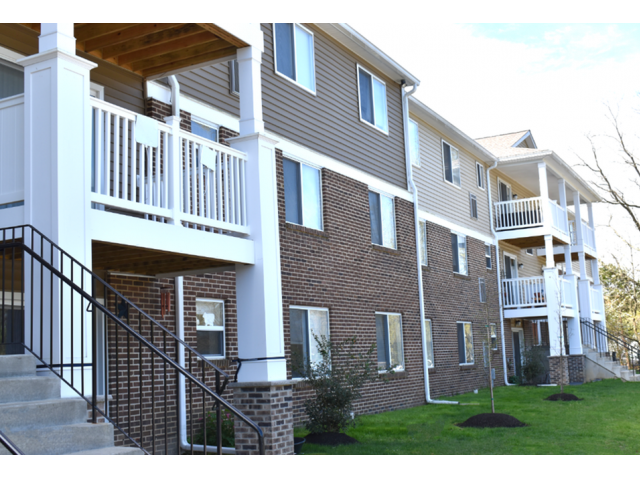 Whether you're looking for a sanctuary to study for your classes at University of Delaware, or a place to unwind after a long day of work in downtown Wilmington or Center City Philadelphia, you'll feel right at home when you live at Oak Tree Apartments. 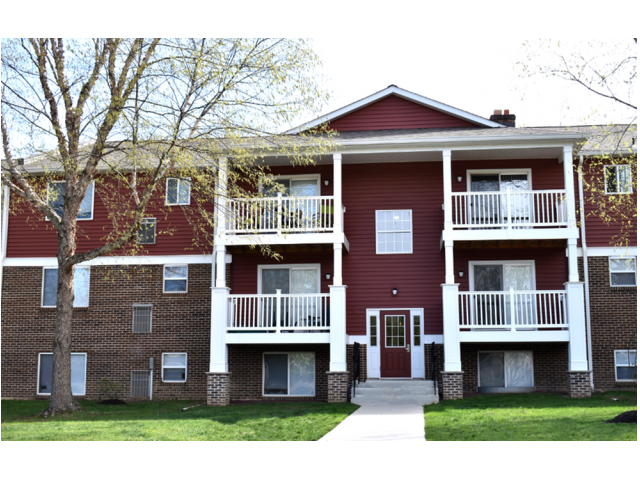 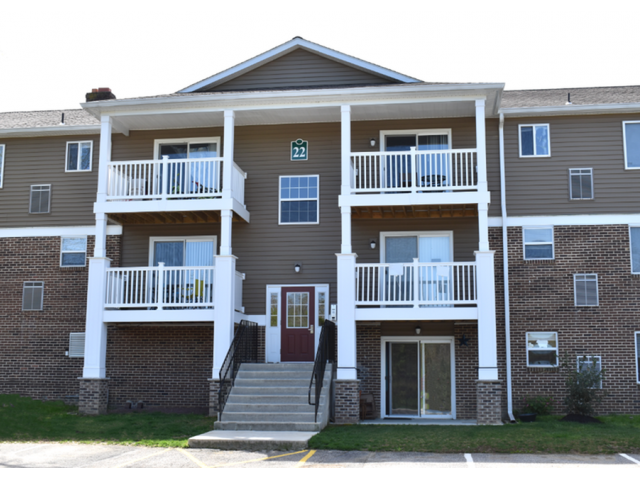 Once you've browsed each of our available floor plans, stop by today to set up a tour of your future home!